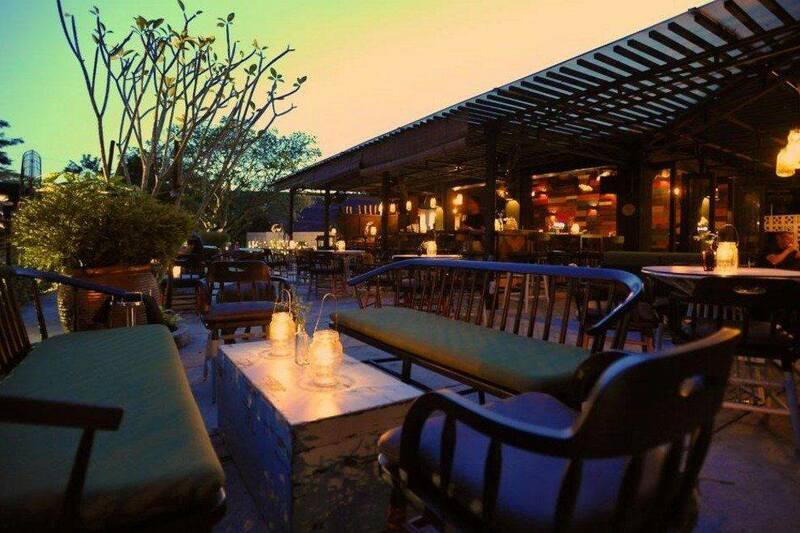 Join us for the May Ladies Night @ The Green Door. 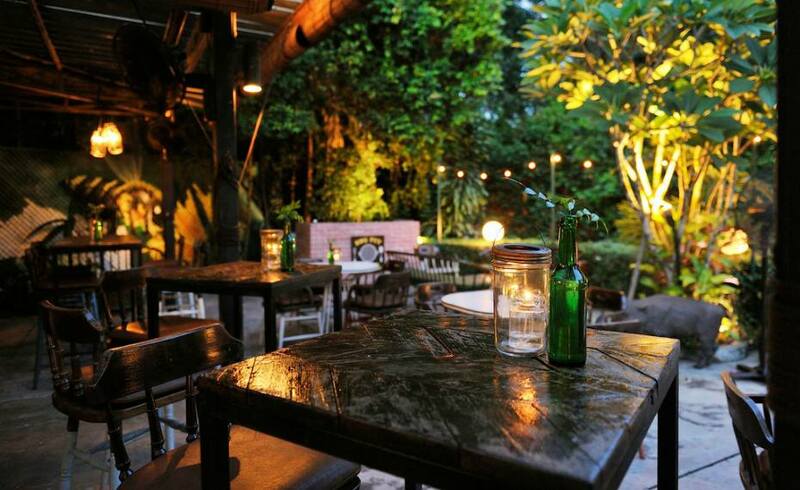 Hidden amongst the lush greenery of Dempsey, The Green Door, established in early 2013, is the perfect garden bar where you can enjoy a relaxing atmosphere no matter where you choose to hang out. A well-crafted cocktail list features signature “garden” themed cocktails made with fresh garden produce and house-grown herbs. Standout drinks include the Passion In The Garden – with Beefeater gin, Pimm’s, fresh passion fruit pulp, fresh pineapple, rose syrup, rosemary; and the Berry Berry Fabulous – a combination of bourbon, crème de cassis, fresh strawberries, strawberry purée, lemon juice, and mint leaves. Don’t forget to register below (deadline: May 20, 2019) so we can get an idea of numbers and due to venue space constraints.